corded clipper for continuous use. 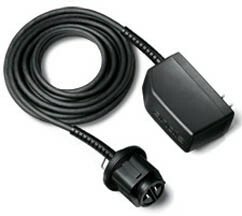 This power cord works with the Andis AGRC Power Groom and AGR+ clippers. Clipper speed will be 4500 Strokes Per Minute with use of cord pack.